If you've wanted a Range Rover, but couldn't quite swing the big ticket price, the Velar could be just what you've been waiting for. 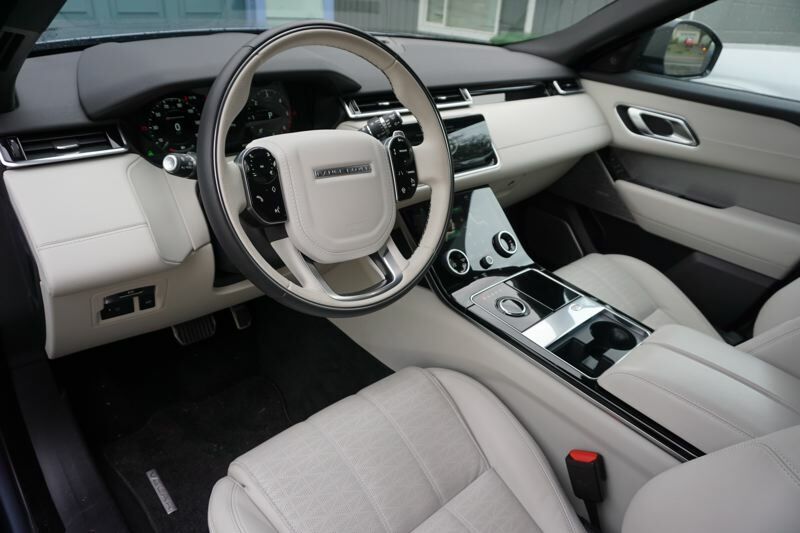 Range Rover has been known for decades as a premier luxury brand, but until recently they've stuck close to their core business of large, luxurious SUVs. That started to change a few years ago with the urban-oriented Evoque model, and now they've released the Velar as a compact crossover alternative to the big Range Rovers. The Velar starts at $50,895, which is less expensive than a Range Rover Sport, and more expensive than an Evoque. The Velar fills an important position in the Range Rover lineup, and it's designed to compete directly with BMW's X3 and X4, Audi's Q5, and the Volvo XC60. The Velar comes with your choice of engines including a 2.0-liter turbocharged gasoline engine rated at 247 horsepower and 269 pound-feet of torque, a 2.0-liter turbo-diesel rated at 180 horsepower and 317 torque, or a powerful 3.0-liter supercharged V6 good for 380 horsepower and 332 torque. If you pick the V6, the Velar will do 0-60 in 5.3 seconds, and theoretically can hit 155 mph. Not bad for a compact SUV. The base 2.0-liter engine will do the run to 60 in 6.4 seconds, which is still impressive. Regardless of your engine choice, the Velar comes with a smooth 8-speed automatic transmission with full-time automatic all-wheel-drive. Like all Range Rovers, the Velar comes with an advanced terrain response system that optimizes the vehicle for whatever surface you happen to encounter. 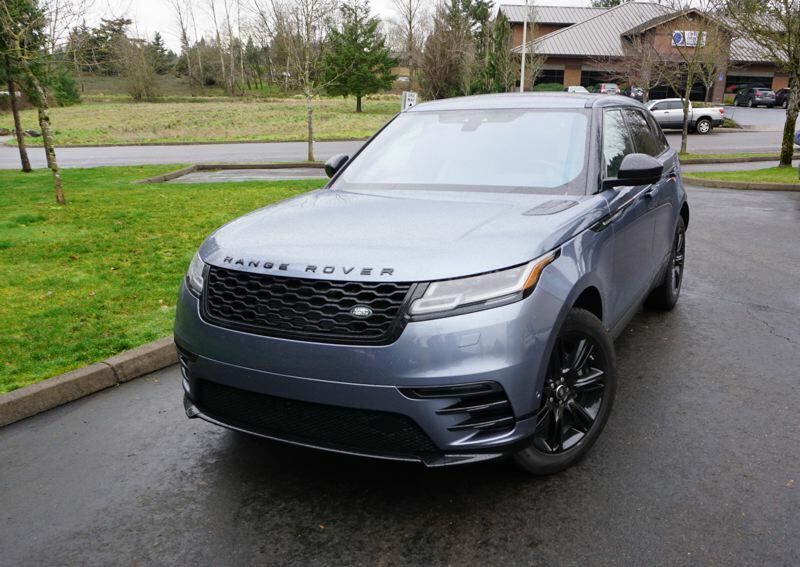 Land Rover is a leader in all-wheel-drive traction technology, and the Velar can handle anything our part of the world can offer except crossing the Willamette without using a bridge. Inside, Range Rover has gone all-out to give the Velar a high-tech, almost science fiction technology interface. It's incredibly advanced and really cool, but it takes some getting used to. The interface is divided into upper and lower touch screens, each 10 inches wide. 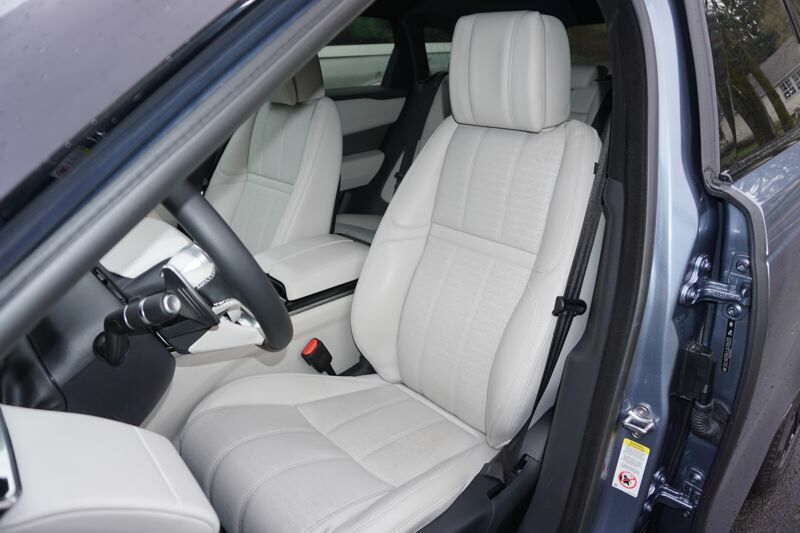 By default, the upper screen handles navigation, entertainment, and phone connectivity, while the lower screen takes care of climate, comfort, and vehicle settings, but you can configure the screens to put your information and controls where you want them. You also get a truly unique and easy to use set of steering wheel controls and a video-based driver information display on the dash. 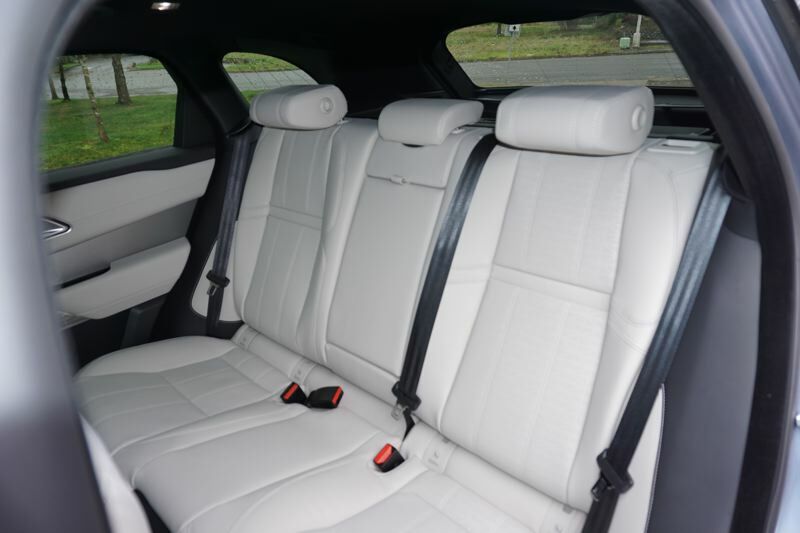 There's an optional pair of independent rear-seat entertainment screens that support DVDs, audio, streaming, and gaming. Of course, there's a smart phone app and even a smart watch app to control it all. On the road, the Velar is every inch a Range Rover. The test Velar had the 4-cylinder turbo-diesel engine, and it never lacked for power. If you've wanted a Range Rover, but couldn't quite swing the big ticket price, the Velar could be just what you've been waiting for.